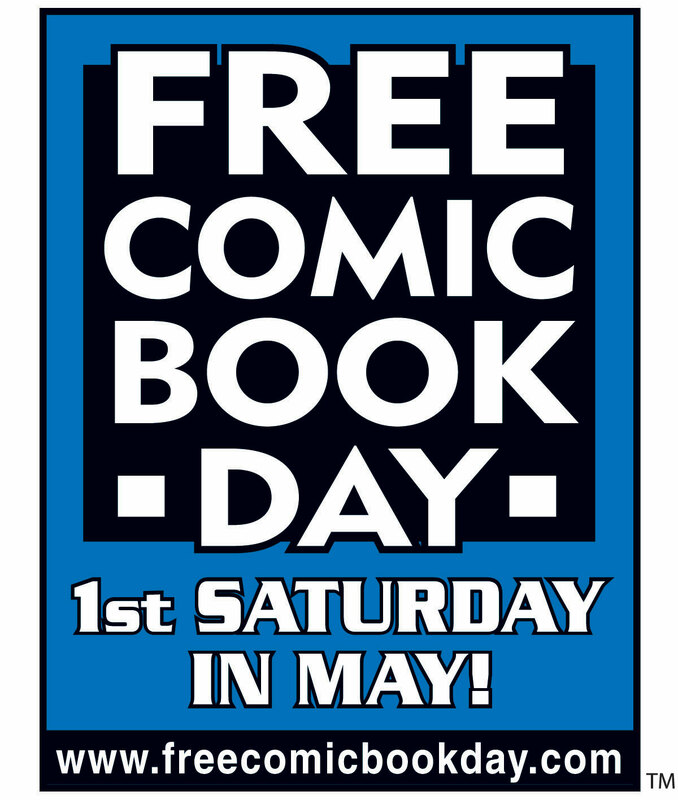 Phantom of the Attic – A Comic Book Specialty Store » Avengers vs X-Men! New York, NY—December 7, 2011—This April, The Avengers and the X-Men—the two most popular franchises in comics history—go to war! 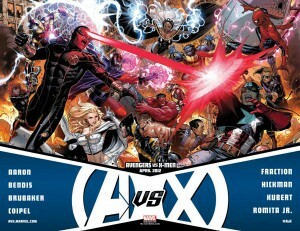 Marvel is proud to announce Avengers VS X-Men, a landmark twelve-issue pop culture event bringing together the world’s greatest super heroes—Iron Man, Captain America, Thor, Hulk, Black Widow, Spider-Man, Wolverine, Cyclops, Storm, Magneto and more—for an unforgettable battle beginning in April 2012. Avengers VS X-Men is written by a team of the top-selling authors in the comic book industry today: Brian Michael Bendis (Avengers, Ultimate Comics Spider-Man); Jason Aaron (Wolverine & The X-Men, Wolverine); Jonathan Hickman (Fantastic Four, Ultimate Comics Ultimates); Ed Brubaker (Captain America, Winter Soldier); Matt Fraction (Invincible Iron Man, The Mighty Thor). This unprecedented assembly of acclaimed writers is joined by a trio of the industry’s superstar artists: John Romita Jr (Avengers); Olivier Coipel (The Mighty Thor); Adam Kubert (X-Men: Schism). Shipping twice monthly, this epic twelve-issue limited series will be available in comic stores in April 2012.